Description: The Ubrikkian floating fortress was a floating platform used by a Trandoshan hunters group as the headquarters for their hunting games on the moon of Wasskah. 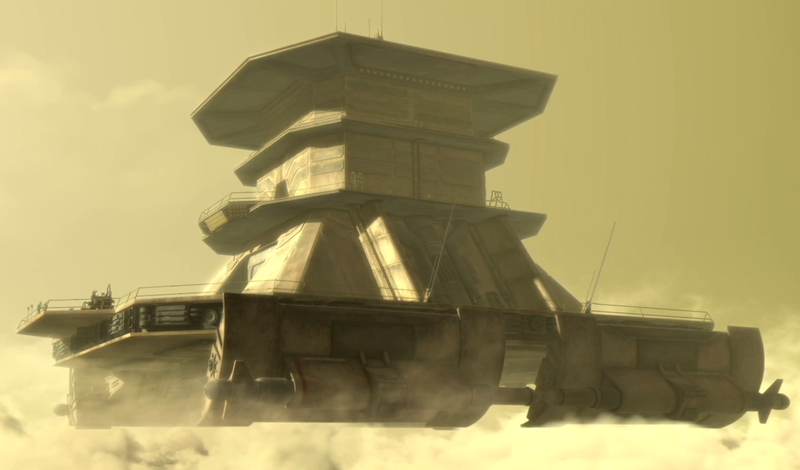 During the Clone Wars, the Trandoshan hunters kidnapped many Jedi Padawan or Initiates and took them to the moon of Wasskah, where the hunters enjoyed hunting Jedi younglings as sport. 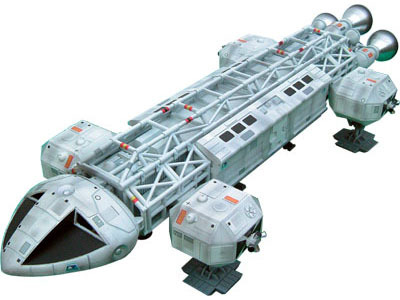 The Trandoshans' headquarters on this moon was a large floating fortress. Inside it, many heads, stuffed specimen and pelts of various aliens and creatures they had hunted, such as an Ithorian, Wookiees, Mandalorians, a gigantic rancor, a gundark, a reek, an Interdimensional being and a wampa, were displayed as trophies. 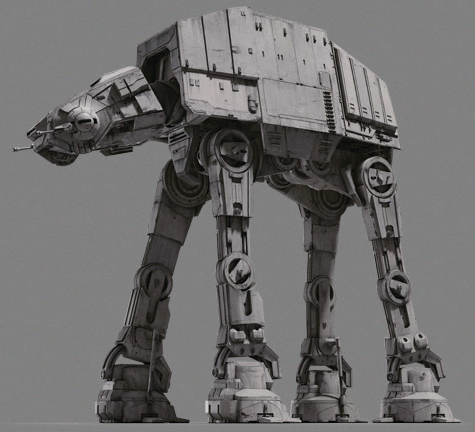 This fortress also had a landing platform on which rested several hunting speeders. It was invaded by Ahsoka Tano, the Younglings and the Wookiees. A Floating Fortress uses Ground Vehicle operation to control? I actually think I had a reason for doing that, but I've now forgotten, so I've changed it.